Ever wanted to know how to root a phone or tablet and wondering what app is best for you? Well, there are some great options out there but first things first, why would you need to root your android phone or tablet? 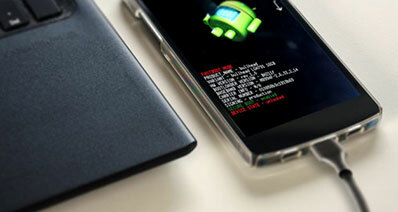 Some Androids require a custom Kernel which can only flash with a rooted device. The Kernel gives your device a better performance, battery life and other features like Wi-Fi tethering. Flashing a ROM is also one of the best benefits of rooting. A custom ROM is a version which changes how you use your phone. Flashing a ROM changes your operating system, adds handy features or it may add unique features to your device. Crapware is space wasting, and battery draining and they come preinstalled on most Android phones. Crapware is root-only, and they can only be uninstalled through rooting. 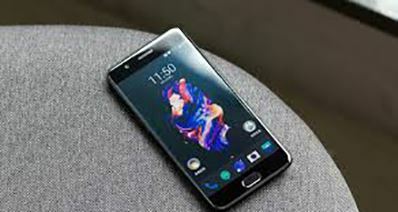 To remove the Crapware, you need to freeze them first to ensure that the phone operates normally without them and then delete them completely to free up space. One of the great benefits of rooting a device is better backups. 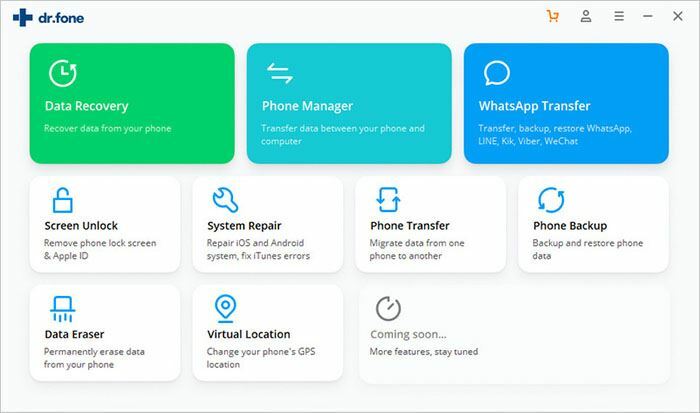 Rooting apps allows you to make a complete backup of apps and system settings and once you move to a new Android phone or tablet, you can restore them from the backup, and you do not need to install them one by one again. The free app developers use ads in their apps to make money. However, most Android users do not like the apps, and the best way to remove the ads is by rooting the phone. Rooting helps block ads in the Android phone and tablet. 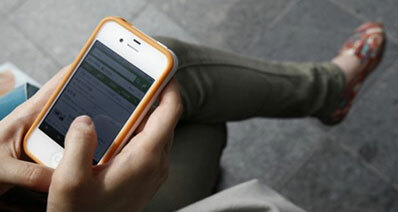 Rooting a phone helps in boosting its speed and battery life. You can use rooting apps to close useless apps automatically thus promoting the phone's battery life. You can also use apps to overlock the phone for better performance and you can also underlock it for better battery life. With a rooted device, you can install carrier-blocked apps, power up your hardware and make the incompatible apps compatible. You can also get features from the newest Android version. Rooting your devices gives it the power to do more. 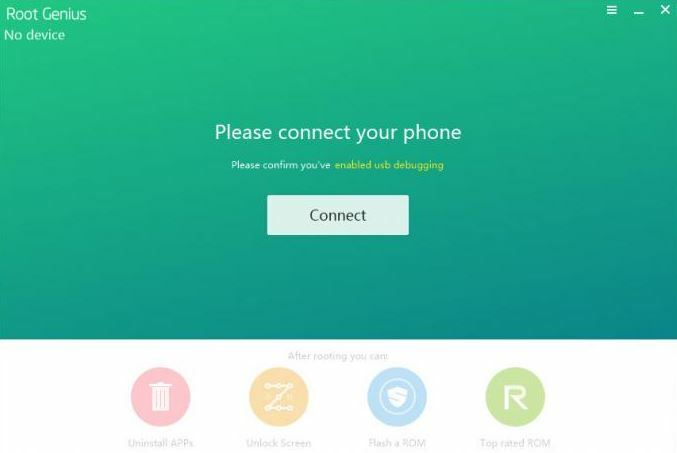 KingoRoot is a rooting app developed in the APK file format and PC version. You can download and place it on your Android phone for free, click to root and then within minutes you will have a rooted device. Out of 57 reviews, KingoRoot has a rating of 3.6 stars out of the five stars. It is a trustworthy app that has been tested by many Android users and carefully programmed after years of development. It offers fast and easier Android rooting experience for almost all Android devices. The application cannot be hacked and coded to turn on its creators and brick them. 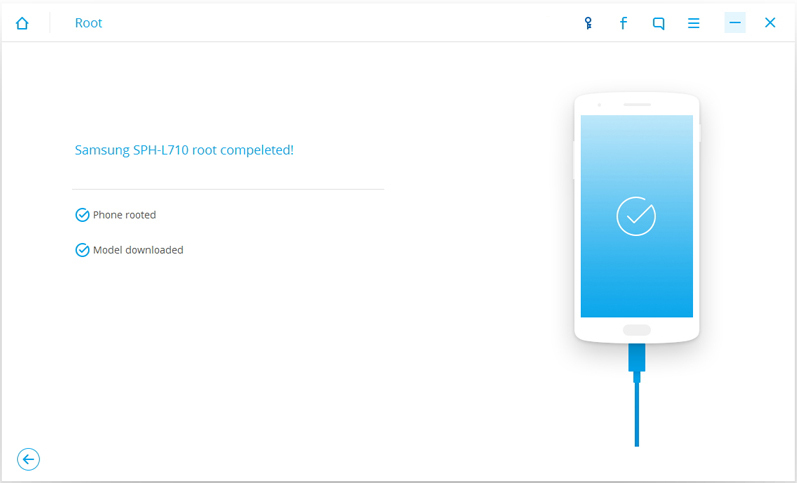 OneClickRoot lets you root your device very easily letting you access the full potential of your phone. It works in almost every Android phone including Motorola, LG, Samsung, HTC, Sony Ericsson, etc. it is the only tool that has a full technical support. Due to some technical issues, the app has a rating of 2.1 out five stars. The app is not free. 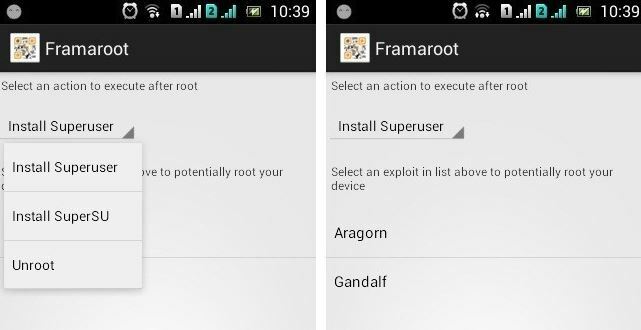 SRSRoot is easy to use solution for rooting Android devices. It contains a variety of exploits that can help gain root access to your phone. The tool is free to download and free to use. The app has a rating or 2 in a five-star rating. 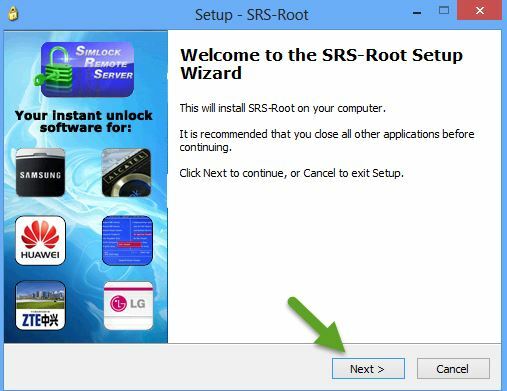 SRSRoot offers the choice for you to root your device permanently or temporarily. 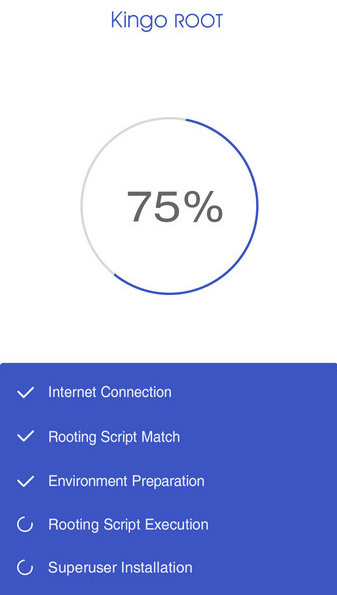 The tool can also unroot your device by clicking the “Unroot Device” button. The performance is slow compared to other apps. Framaroot is one of the best tools that lets you root your Android device running Android 2.3 to 4.2.2 in a single click. It comes with different versions, and you can choose the version you want during the installation. Out of 92 votes, the app has a rating of 3.6, and its success rate is good. It comes with multiple exploits such, as, Legolas, Aragorn, Boromir, Gandalf, Faramir, Gollum, and Barahir. It supports one click unroot. It does not support Android 4.3 and above. 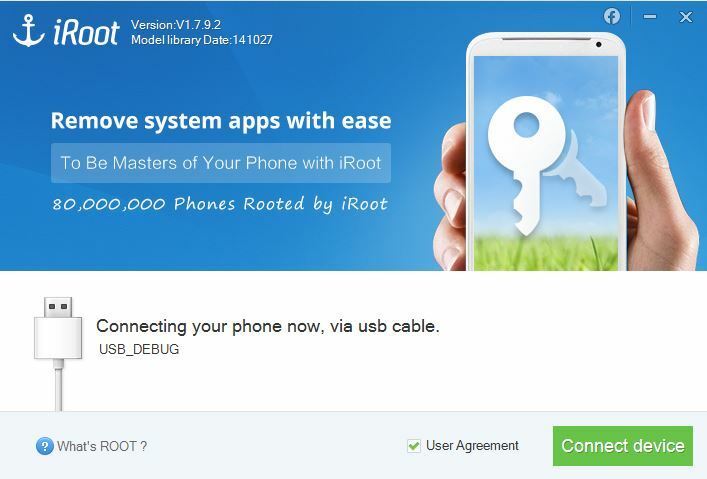 iRoot is one of the earliest, but popular one clicks root tool. It helps you to root your Android device in a single click. It helps you access blocked features, remove Ads in Apps, flash custom ROM & Kernel, and other functions after rooting. The app has a rating of 3.6. No data is lost during the rooting process. It allows you to root more than 8000 devices. Root Genius is a one-click tool designed to work on a Windows computer and in the Android devices. It helps to root Android smartphone and tablet in a single click. It has a rating of 3.8. The tool supports one click rooting and it will list some functions on the screen after you have rooted your phone. Some functions of the tool may fail because it does not support all Android devices. 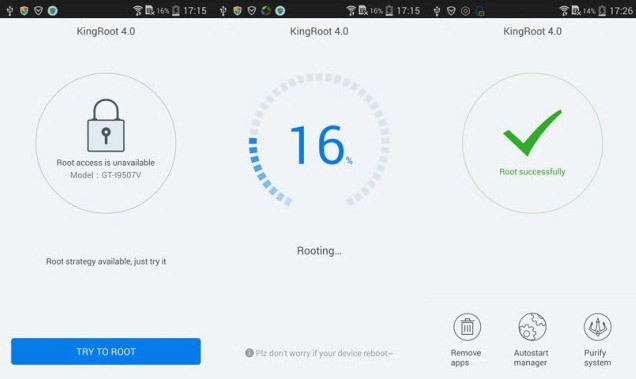 KingRoot application is a small tool that lets you root android device running from android 2.2 to 6.1. The app works in one tap only and you are able to gain access on your device. The tool has a rating of 4.1 and it is one of the best rated app. 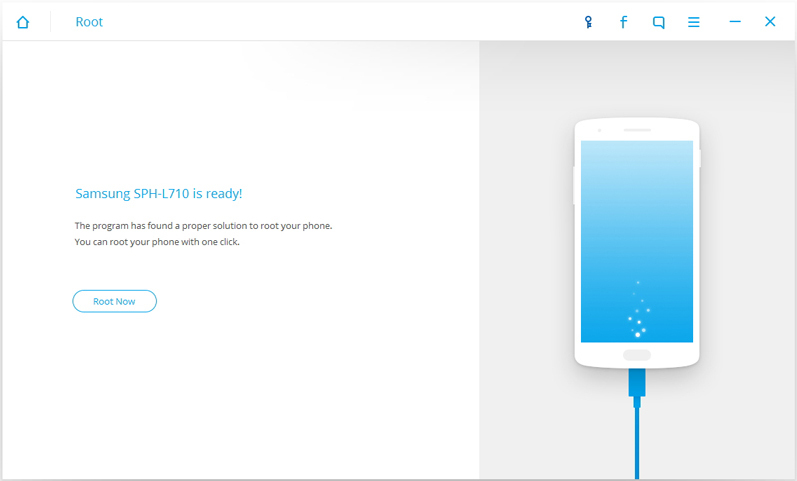 Once you root your device or tablet, you will find the Purify app which allows you to perform various tasks such as removing pre-installed system apps, clear cache data and block Auto Start Apps. iSkysoft Toolbox – Android Root is the best tool to root any of your Android devices. It offers 100% secure rooting process and you can root the device in one click. It helps to safely root your Android phone through your computer and no data is lost through the process. The tool lets you customize your ROM, remove pre-installed apps, block ads in some apps and boost your phone’s battery and life. The tool offers guaranteed root result with a high success rate and it provides a fully self-controlled root process. Step 1. Download Android Root on your computer. Select “Root” to launch. Step 2. Install the right driver on your computer to make your phone recognized by it. Connect your phone to the software. Note: Enable USB Debugging Mode in the Developer Options. This ensures the correct connection. Step 3. 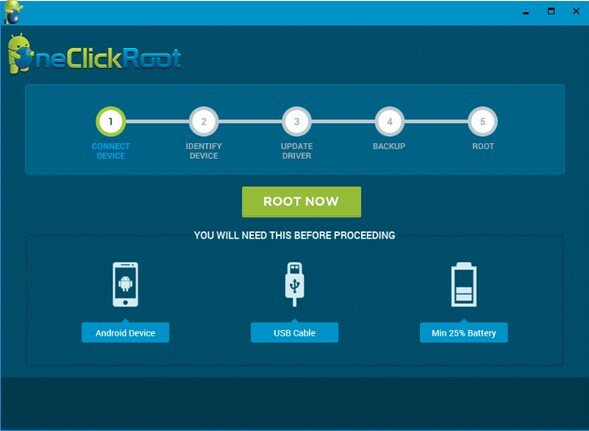 After detecting the device, click on “Root Now” to perform the rooting process with just 1 click. Step 4. Done! Without any stops or clicks, your device can be rooted successfully. Once it gets root access, you can freely download the wonderful apps in Google play to customize your Android device.